James N. Crook, 78, a loving and beloved husband, father, grandfather, great-grandfather, brother and uncle, passed away peacefully at home battling cancer and congestive heart failure surrounded by his family on January 19, 2019. He was born September 2, 1940 in Heber City, Utah to Oscar F. and Ida Fay Patten Crook. He graduated from West High and attended trade school. He was a volunteer fireman for Santaquin City for over 40 years. Jim married Kathleen Greenhalgh February 25, 1960 in the Salt Lake Temple. He was an active member of the Church of Jesus Christ of Latter-day Saints and served in various callings throughout his life. 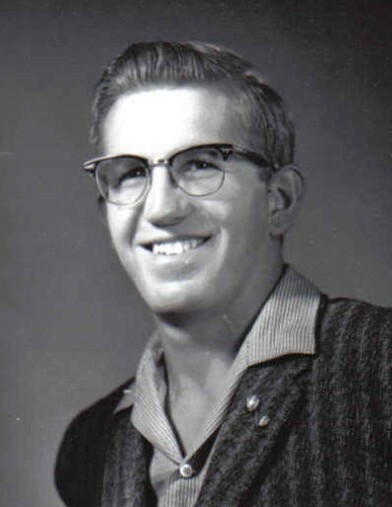 Jim thoroughly enjoyed fishing, 4-wheeling, hunting, working mechanically and spending time with his family. Jim and Kathleen lived for over 50 years in Santaquin renewing acquaintances and making new friends. He is survived by his wife and their six children: Kari (Jim) Mitchell, Jill (Mike) Haley, Todd (Stefany), Kevin (Susan), Ronald (Angela) and David (Preston); 17 grandchildren, 8 great grandchildren; and his two sisters, Joan (Elwin) Cole and Mary Bursick. Jim was preceded in death by his parents, brothers Lynn, Oran, Doyle and Ray, and sisters Erma, Marge, Noreen and Betty Faye. 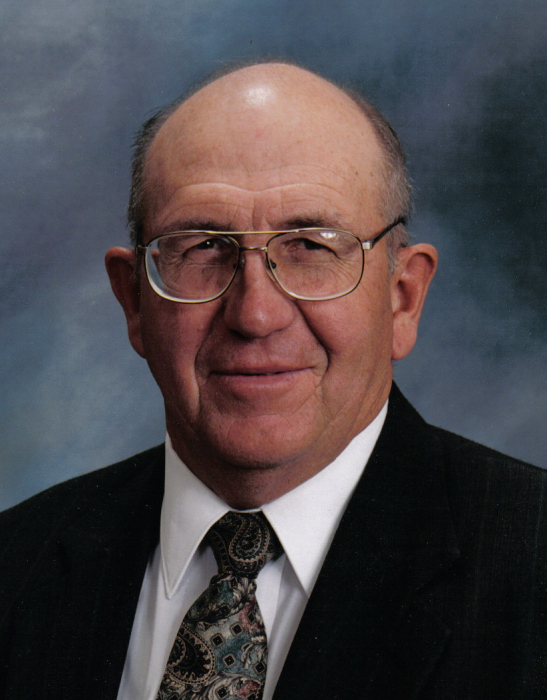 Funeral services will be held Friday, January 25, 2019 at 11:00 am at the Santaquin North Stake Center, 545 North 200 East. 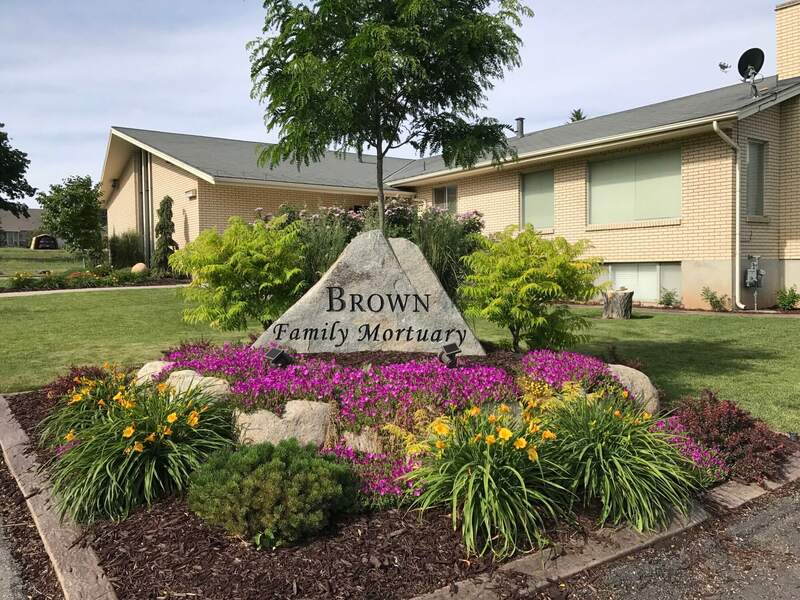 Viewings will be Thursday from 6:00 to 8:00 pm at the Brown Family Mortuary, 66 South 300 East, Santaquin and Friday at the church from 9:30 to 10:45 am prior to the services. Interment will be at the Santaquin City Cemetery. In lieu of flowers, Jim requested donations be made to the Perpetual Education or Humanitarian fund of the Church of Jesus Christ of Latter-day Saints.